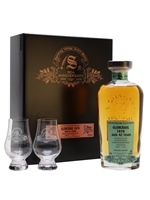 Glencraig is particularly rare and an ideal candidate for Signatory Vintage's 30th Anniversary collection – a whisky made at Glenburgie distilled using Lomond stills. These hybrid stills, partway between a pot and a column, were only operation between 1958 and 1961, and the distillery's owners didn't release it for sale. 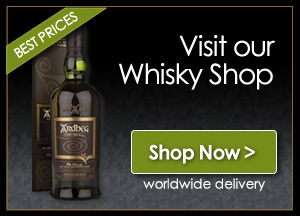 This cask – a single bourbon barrel – is dense, with grassy and syrupy notes, as well as a core of sweet vanilla and fruit.